DAVID LE/Staff photo. 2/27/15. 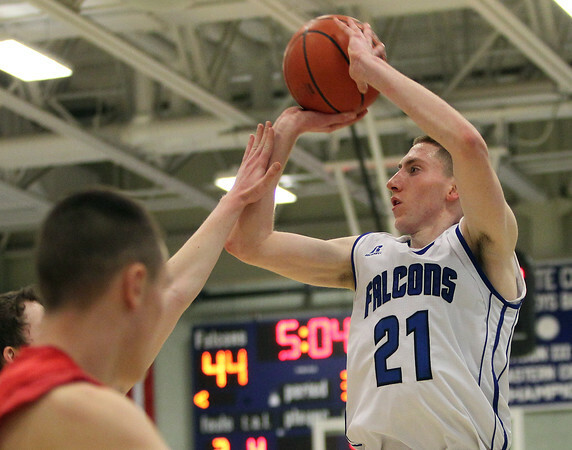 Danvers senior guard Vinny Clifford (21) lines up a three-pointer against Wakefield on Friday evening.